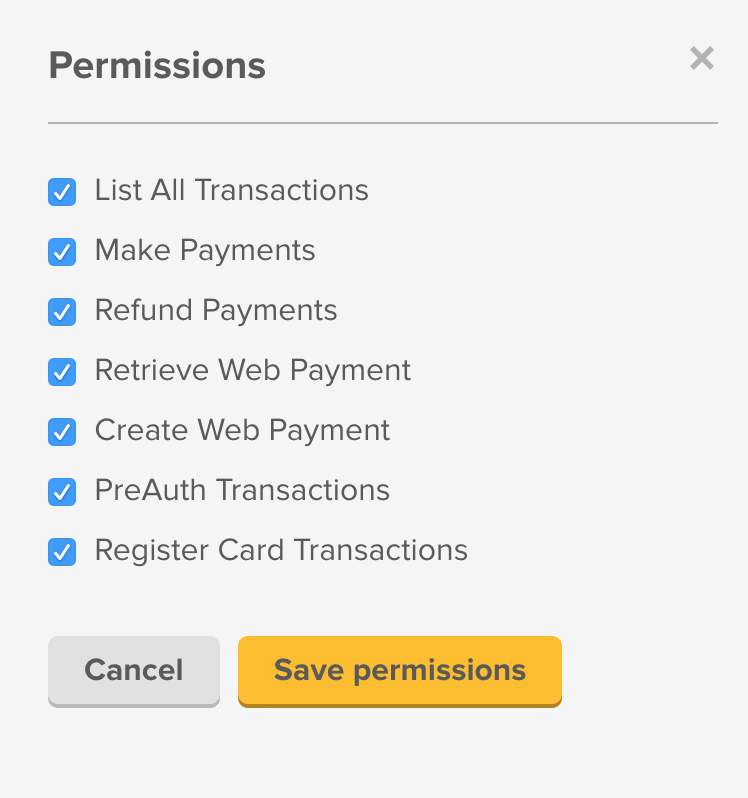 This document will give you all the settings that will need to be enabled for the payment gateway integrated with the Pepper App and Pepper Console. Judopay can support Apple Pay. Processing refunds via the Pepper Console will require to make sure that the following settings are completed on the merchant's Judopay portal. - Click on the App you will use for refunds, usually this is the same app used for taking payments in the first place. - Click on “Live Tokens”. Please note that Braintree does not support Apple Pay at the moment.